Trafomatic Audio strikes again. 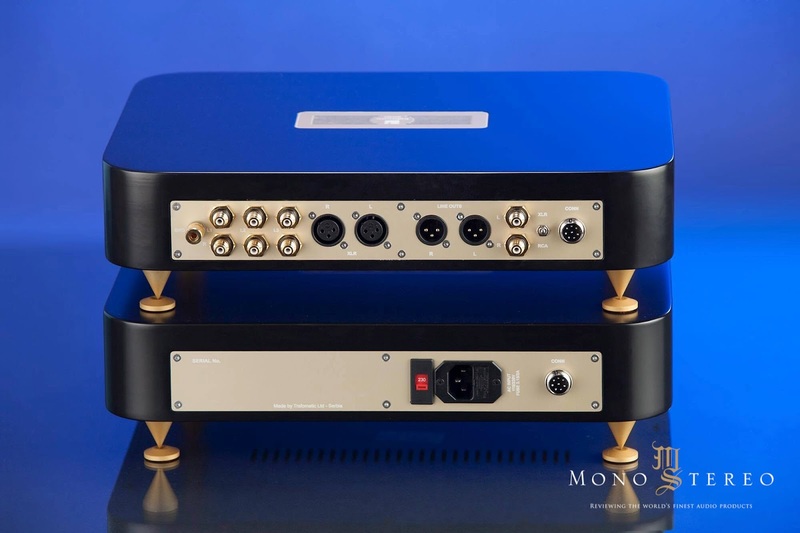 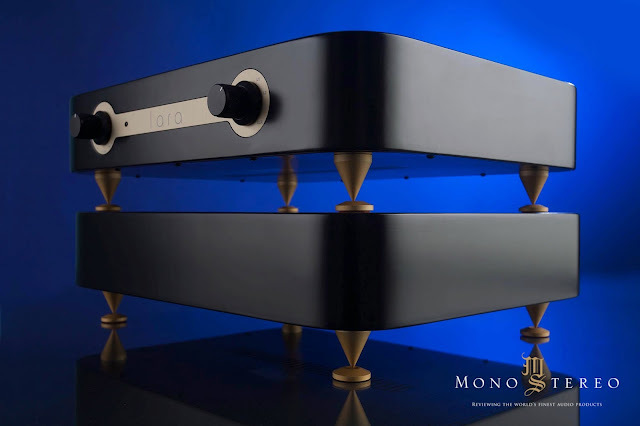 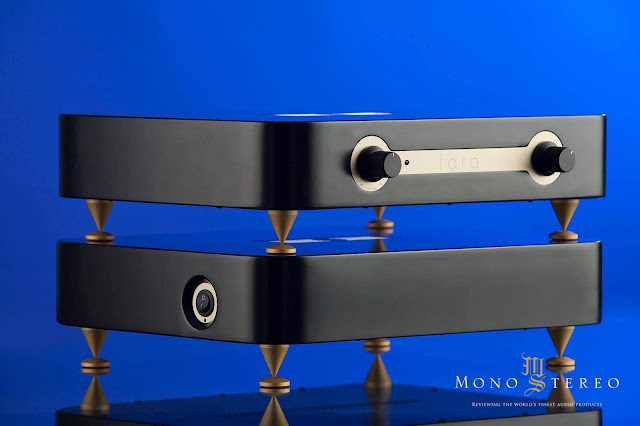 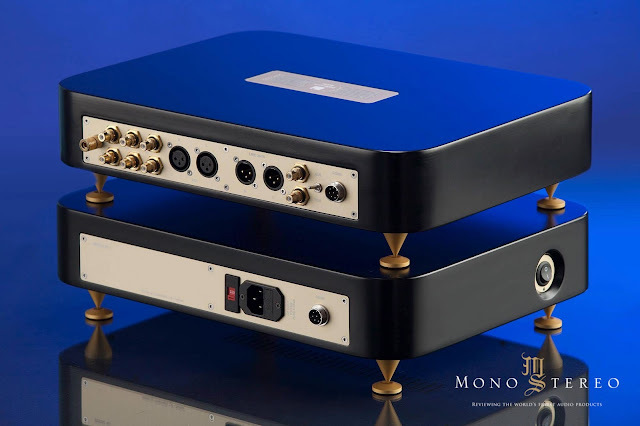 Saša Čokić new creation comes in the form a all new line preamplifier in two chassis and priced below 10k. LARA is fully balanced, remotely controlled Class A line stage with outputs transformers, custom made chokes, separate power supply and 20dB gain. 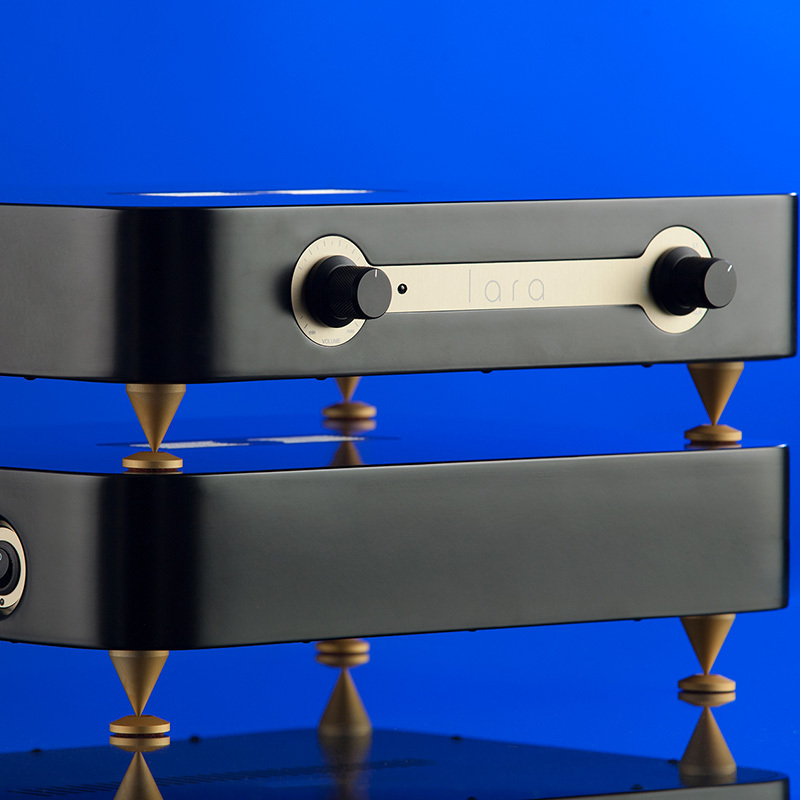 LARA implements 6N30P tubes for best linearity, transparency and musical impact. 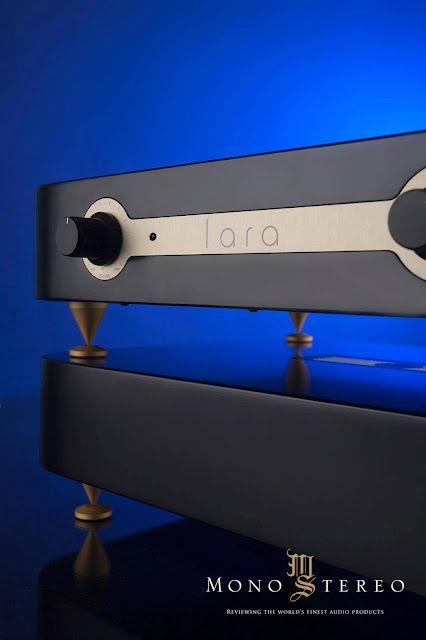 LARA line preamplifier follows the Trafomatic Audio ultimate pursue for the highest musical reproduction, but at more affordable price, that open up the doors of pure musical enjoyment to wider audience.